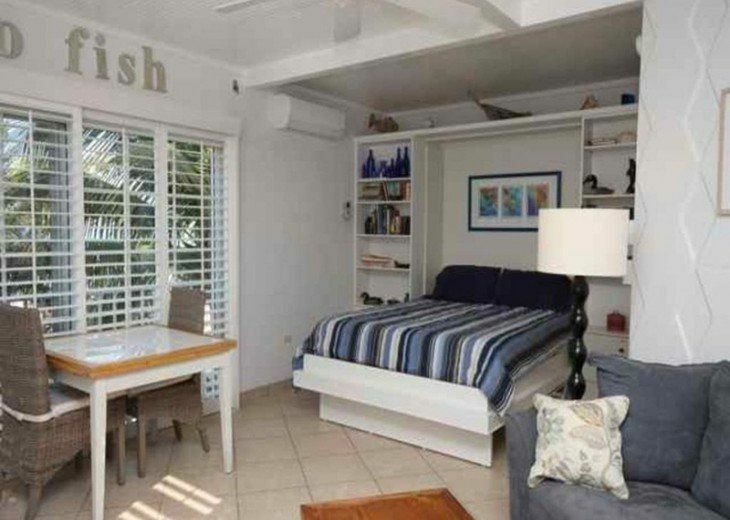 The Osprey Nest (MM 82.3) is a private condo residence which is wonderfully maintained. 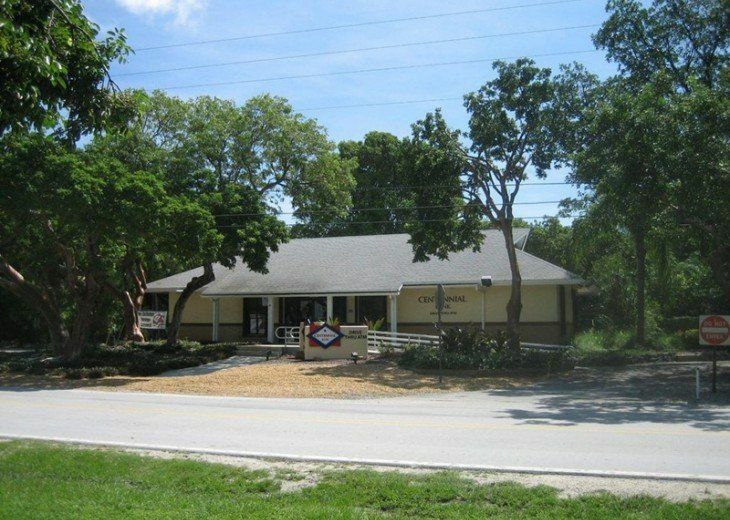 It is operated under FL DBPR license # MOT 5403060 and is inspected annually. This Non-Smoking home is professionally cleaned prior to your arrival. The sleeping accommodations are in queen beds. The second sleeping area is a Murphy bed in an alcove off the living area. All appliances are relatively new and in excellent condition. The air conditioning system is a 'split' system and is very quiet (like central air/condx). The floors are all porcelain tiled. The home is light, bright, and airy. Free secured private WIFI for guests use. In addition to the actual residence, there is a large deck terrace ( approx. 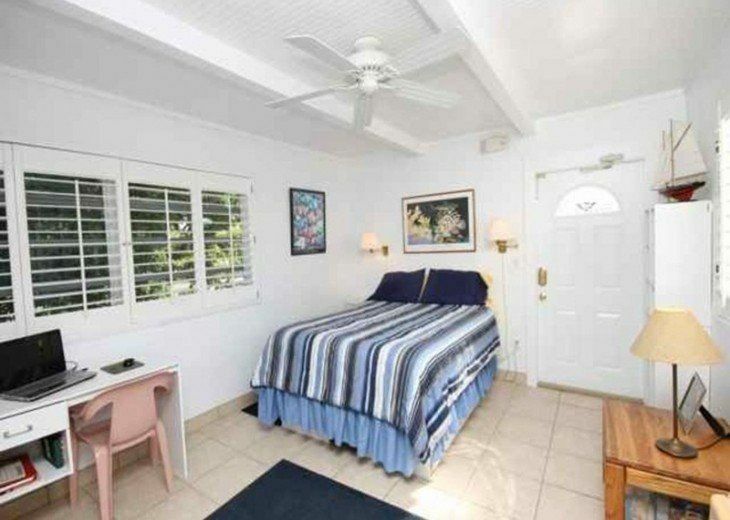 1200 square feet) adjacent to the master suite with patio furnishings and a gas grill for your private use. There are super views from this deck. 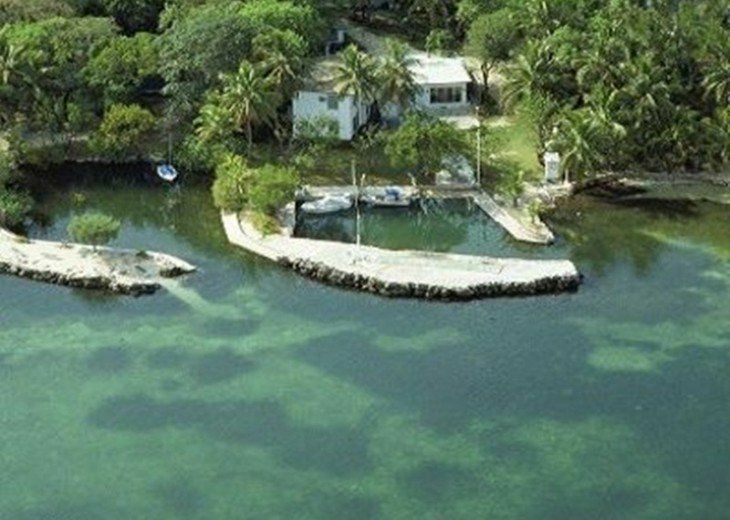 In addition to the home you have the use of the boat basin and jetty. You are allowed to dock one boat up to 26 feet in length. There is water and electricity to the tie-ups. 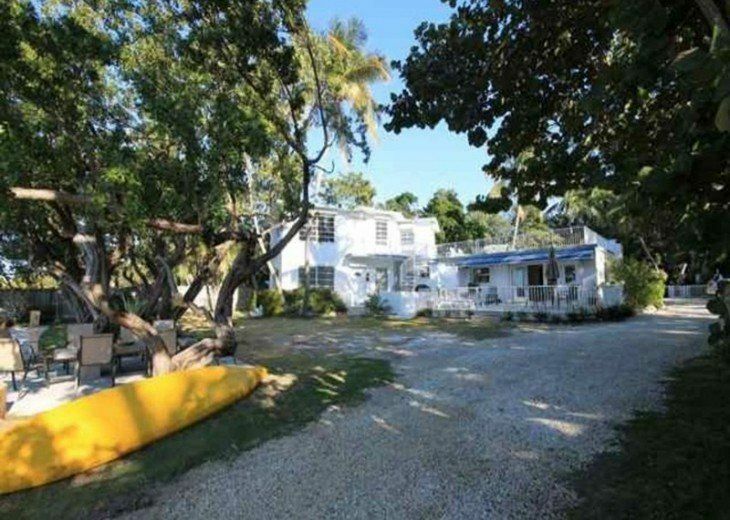 It is private and secluded with private homes on either side of the property. 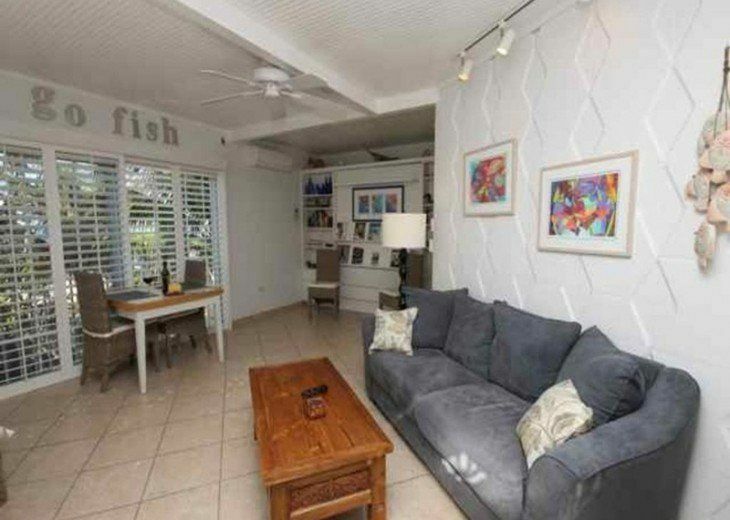 The actual location is close to both the ocean as well as back-country fishing. Don't miss checking the Osprey Nest website and the Virtual tour, linked below. Excellent snorkeling and swimming from the jetty. Sunsets are spectacular. Good fishing from the jetty. They love viewing all the wild life in the water at night. Bring a flash light. 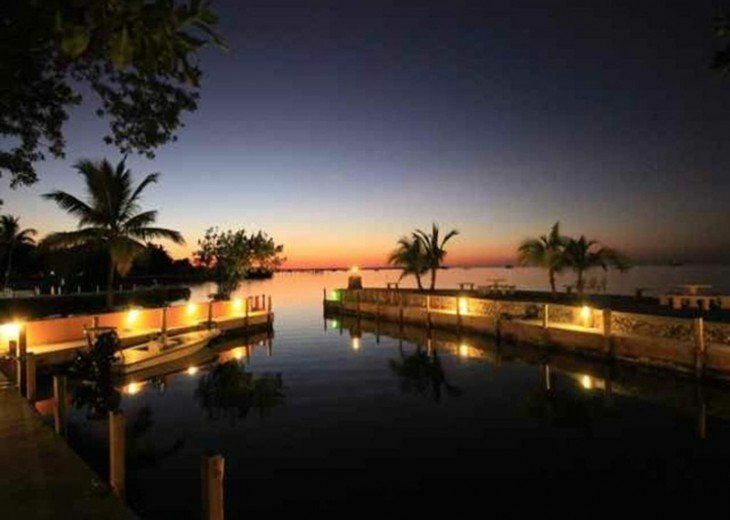 Islamorada is well known as the heart of the sport fishing in the Keys. 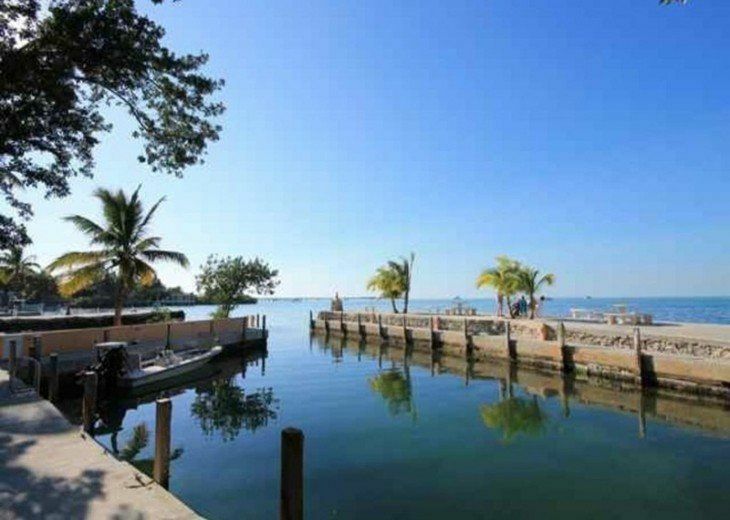 The Village of Islamorada is composed of 5 separate Islands all with their own atmosphere. 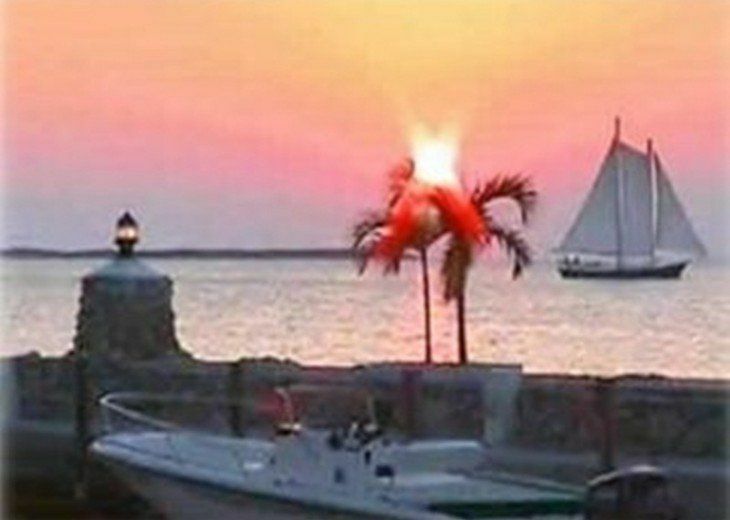 Founder's Park (MM87) on PLantation Key is special . 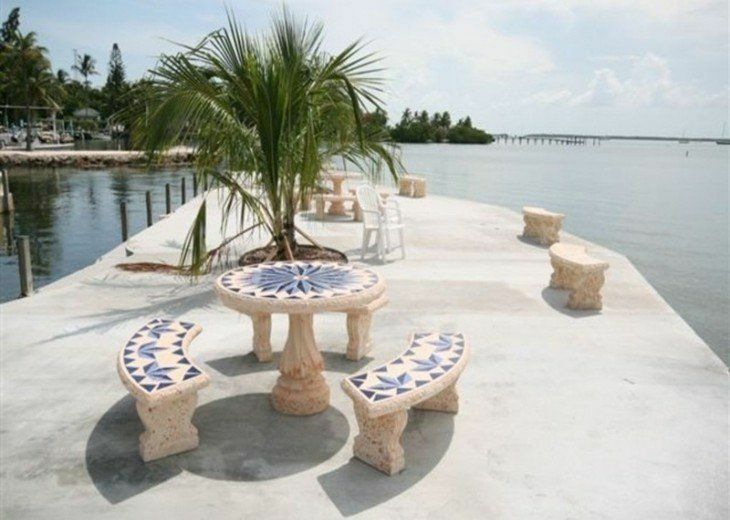 The Osprey Nest is located on Upper Matecumbe Key which is the Crown Jewel of them all. The Lorelei bar and grill (MM81.2) is quite a place. They also call it "City Hall" as all the locals hang out here. They often have live music and are located outside right on/in the water. Lazy Days (MM 79.8). Try the Hog Fish! 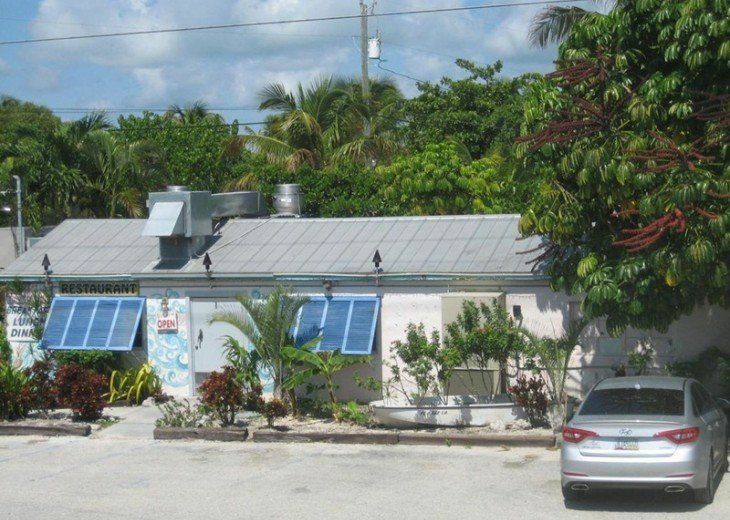 City Hall Restaurant (MM88.5) near the Monroe County offices on Plantation Key is a small boutique dining establishment . 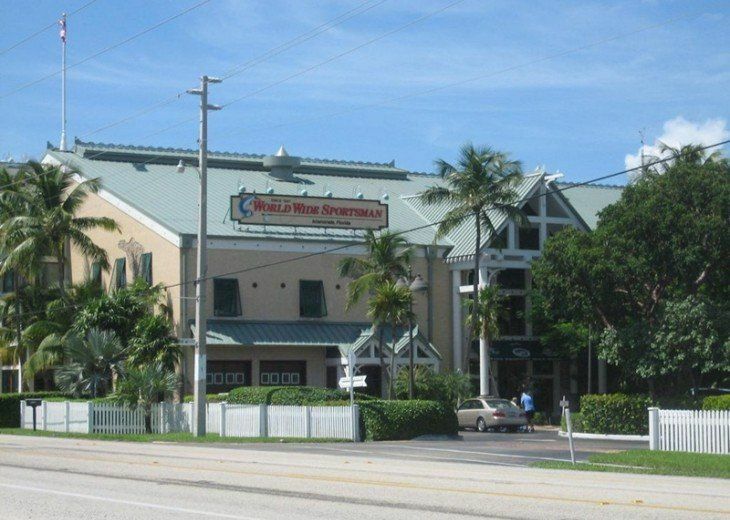 They have very well prepared, moderately priced entrees all served by the owners. 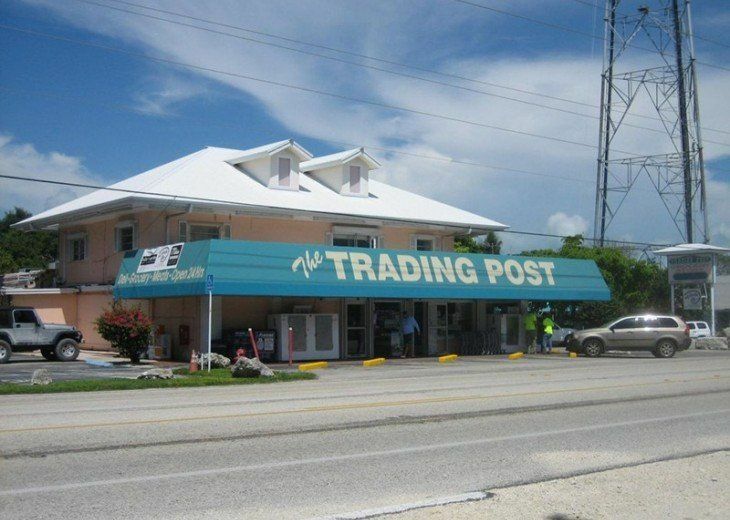 Sunrise Market (MM91.8) in Tavernier (Ocean Side) is a small Cuban specialty market. They have very good rotisserie chicken, fresh baked Cuban bread, and many side dishes. I had them do a Turkey for me once....a real treat! 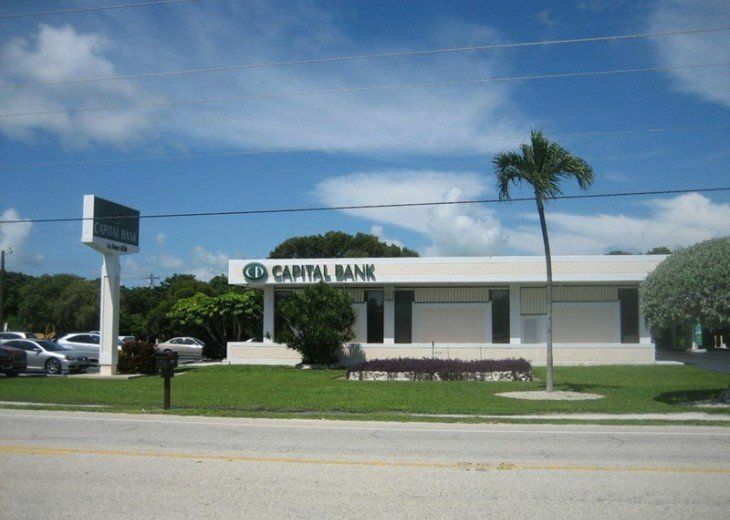 This condo has such a great location and beautiful views. We walked to a few restaurants & drove short distances to others we love. 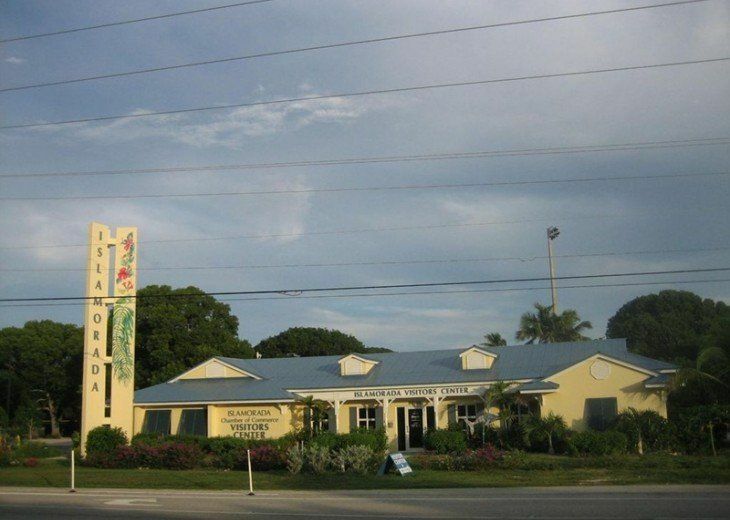 It was also great being able to just cross the street to spend time at the Islamorada Beer Company! 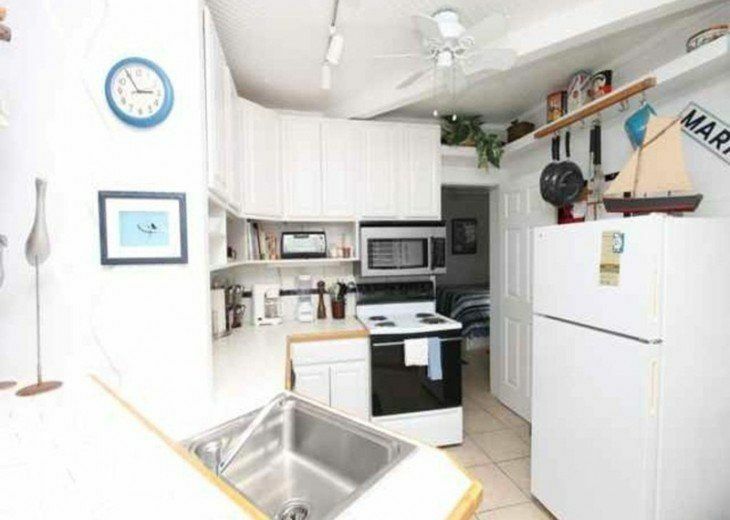 The condo itself has a great layout & is well stocked. The beds are so comfortable & the 2 baths are very nice. It's a pleasure dealing with Don, too! Everything was so wonderful that we've already booked for a week this December. The perfect nesting place in paradise! We have visited the Osprey Nest for over 10 years now! It is a beautiful place, both the living space and the property overall. Don works to keep the apartment/condo updated with nice furnishings and appliances. 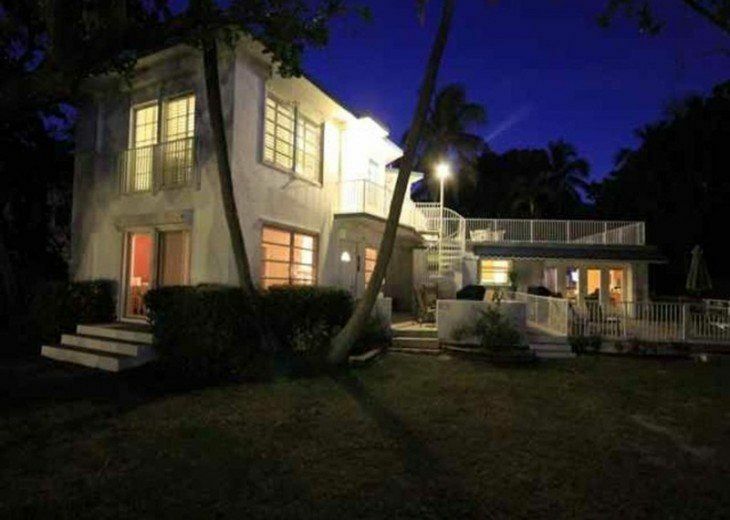 The view is wonderful, both the living area and the master bedroom have water views of the lovely Florida Bay. We like to cook while there and the kitchen has everything you need. Together with the gas grill on the deck we have enjoyed great meals. As others have mentioned, there are wonderful restaurants within walking distance or a short drive, we love the walk to the Loralei for outside dining, views, and music! The jetty at the boat basin is built up on a coral base, has a couple of palm trees for shade, and a fantastic place to sit and read, watch the boats go by, and see the most amazing sunsets. We have loved having our boat with us the past couple of years, just to hop in and explore the area along with great fishing. 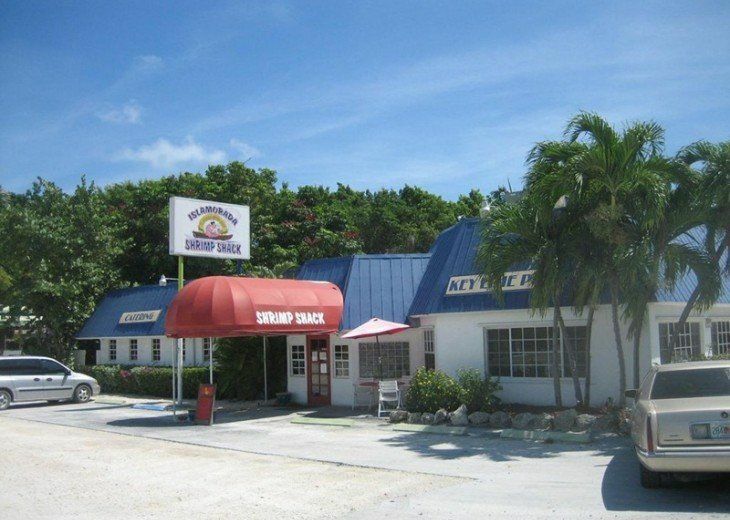 Key West is about an hour and a half away on a cool sightseeing drive if you are so inclined to become "Key Wasted", but at the Osprey we usually become afflicted with Keys Disease, which is not wanting to drive more than 5 miles in any direction, it is all right there for you!! 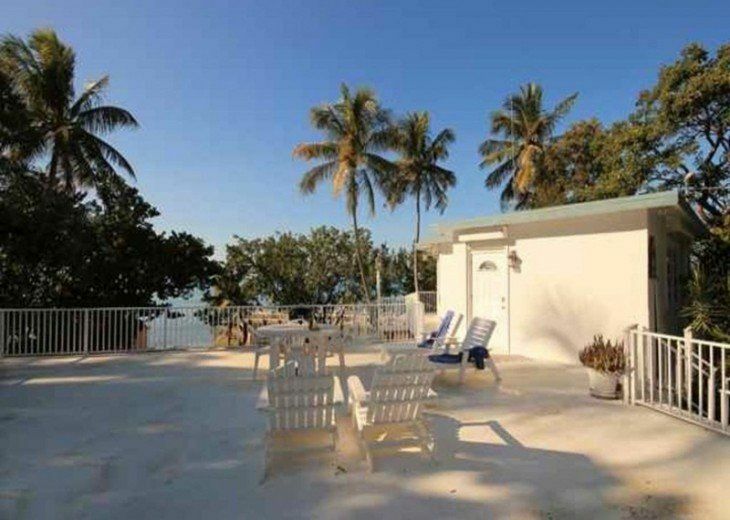 Perfect Florida Keys rental… every time I’ve had the pleasure of enjoying this property it’s been everything I could possibly expect. Clean, lovely and comfortable furnishings, fully, and I mean fully equipped, steps from the water and those spectacular Florida sunsets with the very best view available from the expansive deck or the convenient jetty… you pick! I don’t think there’s a better view available. Great restaurants and bars in easy proximity if you don’t feel like whipping up a meal in the condo or grilling a fish, or 10, on the deck. Don, the owner, is exceptionally responsive and will bend over backward to ensure you have the best vacation ever… and keep coming back… just like I have! The Nest is in a great location on the bay side , spectacular sun set view. 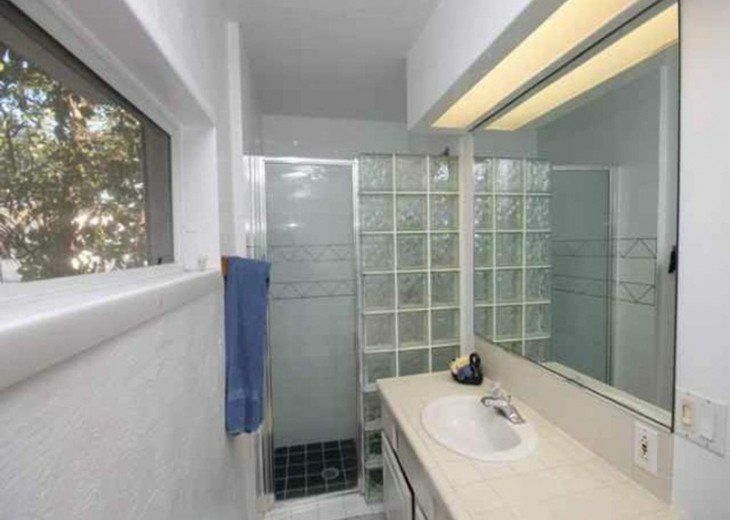 Condo is well cared for and has all the features of home. My wife and I enjoyed our stay to stay immensely. Great place to moor a boat and only steps from your door (included in the condo rental). I rented a boat and fished in the bay. Tarpon fishing was outstanding!!!!! Clilled on the pier in the early evening with the other guest sharing fishing stories and a cold beverage or two. Don is the best, communication is fast and easy. Don looks out for is guest. We are returning in two weeks for you second stay at the Nest!!!! 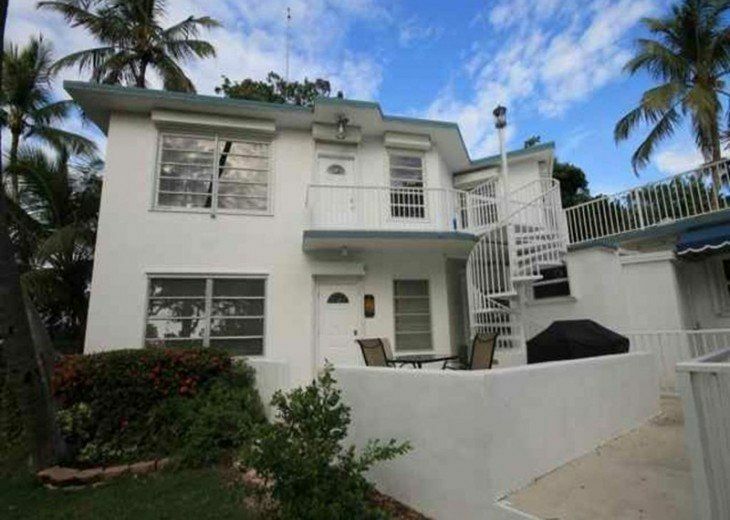 Best weekly rental in Islamorada! I've stayed at the Osprey Nest numerous times and will be there for my I believe my 5th time this summer 2018. 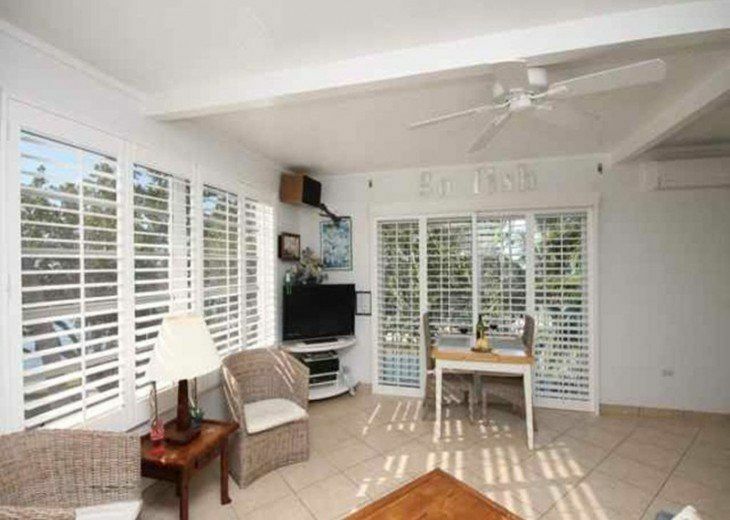 The "Nest" is located on a beautiful, tropical property and is meticulously maintained. 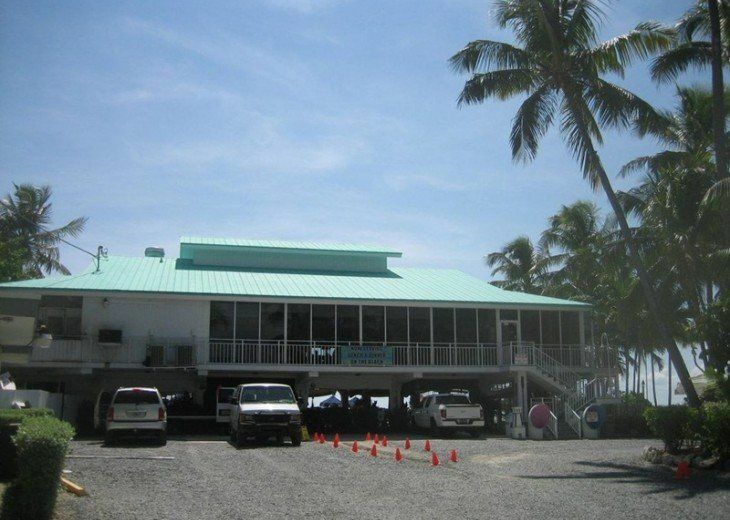 My favorite feature of the lot itself is the protected basin to safely tie-up your boat, clean fish and mingle with the other visitors...which are mostly repeat customers that you get to know over time. Inside the Nest you want for nothing, it has everything that you're used to at your own home, all of the electronics and appliances work as they should, linens are clean, bathrooms and the rest of the place are immaculate. The Nest has a private deck for laying out in the sun then grilling your fish for dinner, the sunset views are absolutely unforgettable. 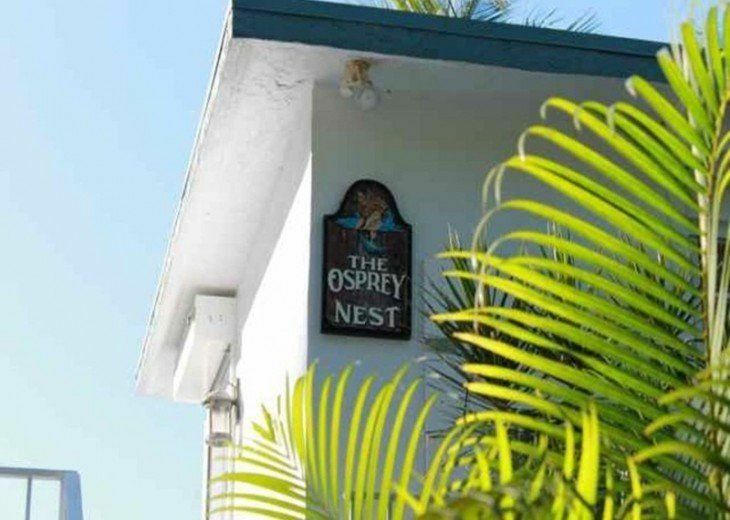 Stop clicking and book the Osprey Nest, you'll be glad that you did! My wife and I stayed in February 2017 and we are going back. Need I say more? Great place, beautiful setting, excellent location, wonderful fishing, … the perfect vacation. 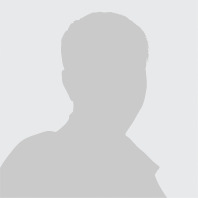 Don Ayers 17609140119 Show Phone No.